I am here again since their last Ramadhan Buffet in June. 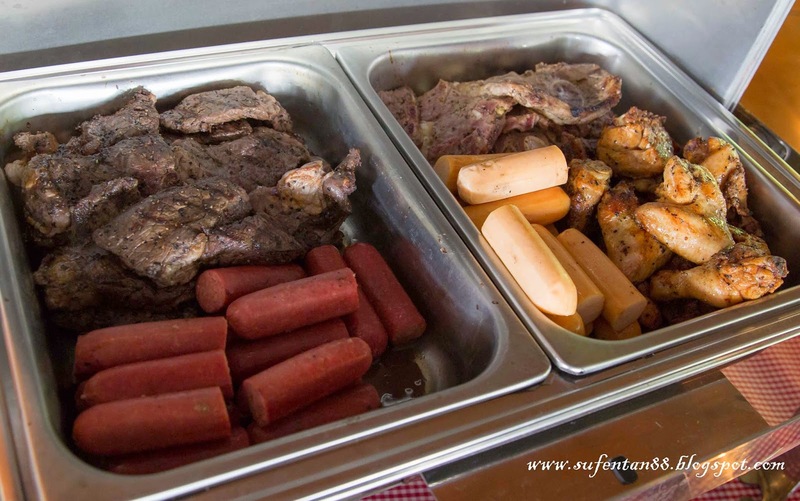 This time, Las Vacas is bringing us an all-you-can eat Sunday BBQ brunch buffet in their outlet. It is only available every Sunday at Mont Kiara & Yap Kwan Seng branch only, from 11am-3pm. 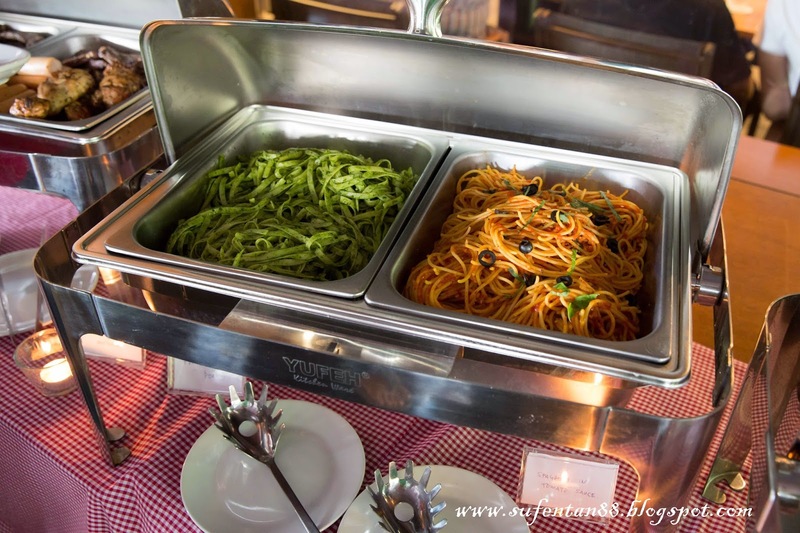 The barbeque brunch spread is price at RM 69.90++ for adults and RM 34.90++ for children aged 6-12 years old; kids aged 6 years and below eat for free. Worried that you can't have a good meal when you have your kids around? Fear not! 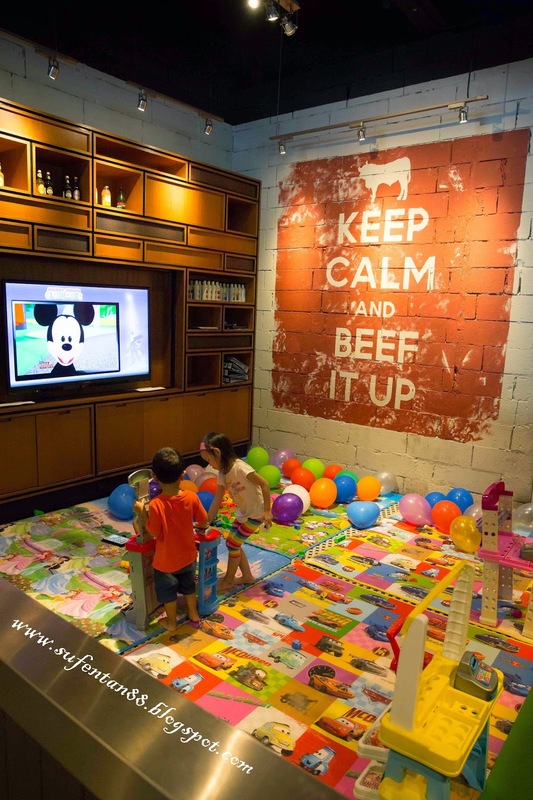 Las Vacas has prepared a Kids Corner for your kids to play when you enjoy your meal. 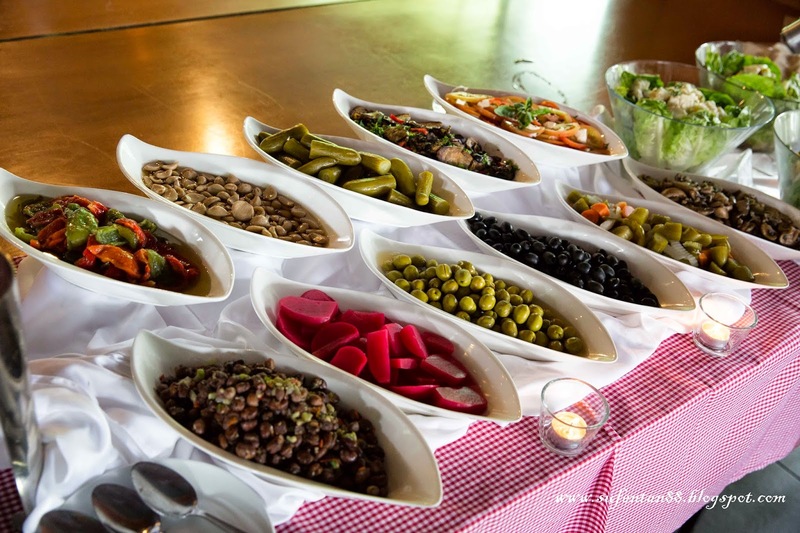 A variety of appetizers like marinated capsicums, mix mushrooms, olives, grilled eggplants and many more. 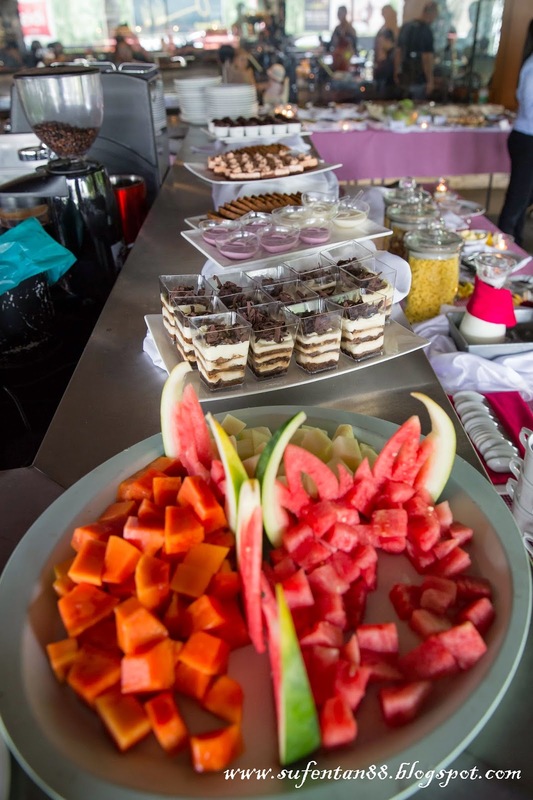 Fruits, assorted cakes (tiramisu, banana & chocolate cake), mini muffins, puddings and fresh fruits. 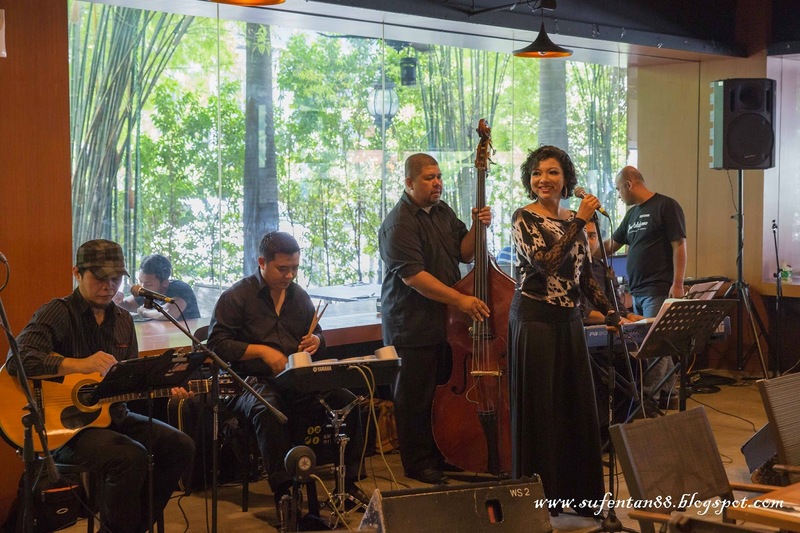 There is also live jazz performance while enjoying on your meal. 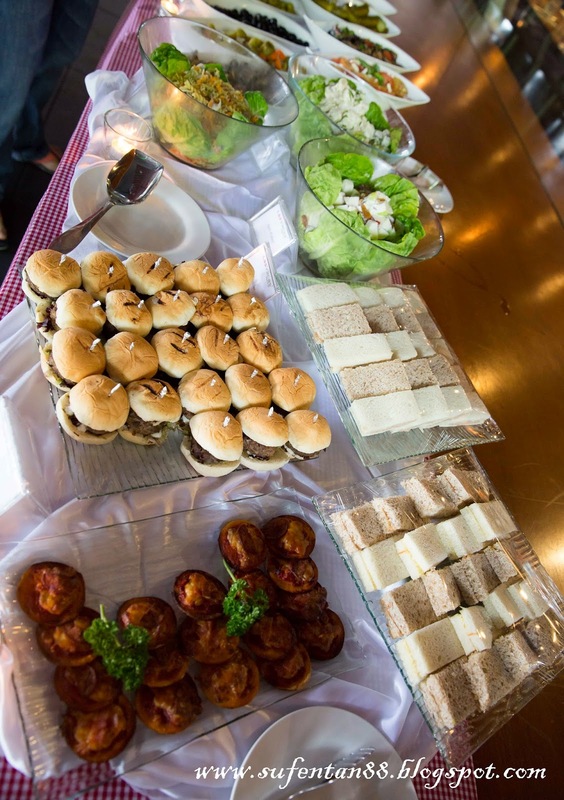 Sunday BBQ Brunch buffet is available every Sunday at Mont Kiara & Yap Kwan Seng branch only. 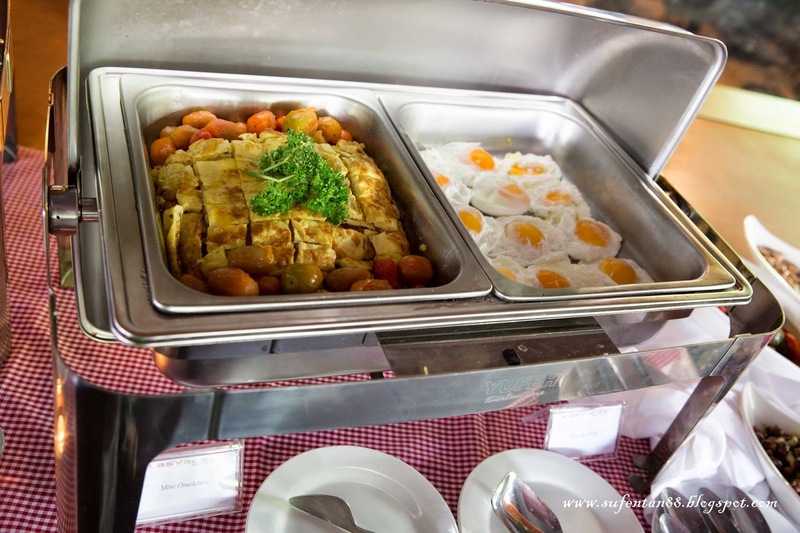 For reservations, please call (Mont Kiara) 03-6205 2258 or (Yap Kwan Seng) 03-2181 5586. 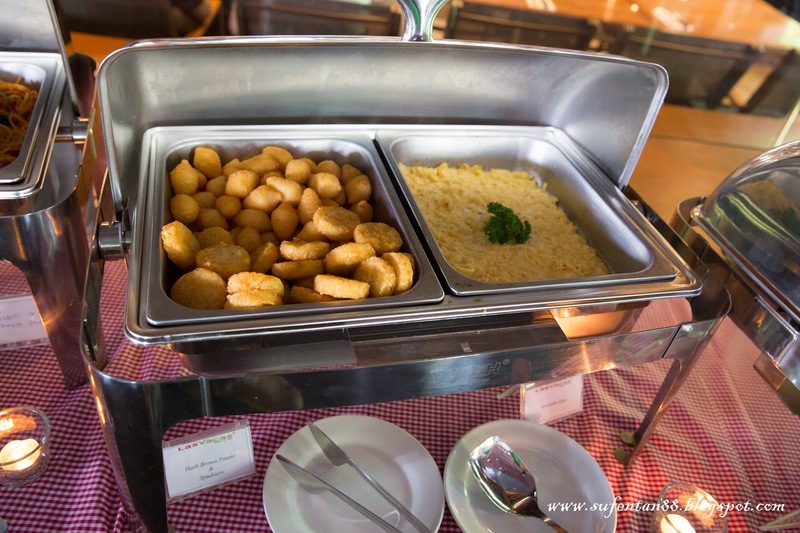 Sunday BBQ Brunch Buffet is for dine-in only, drinks are not included. 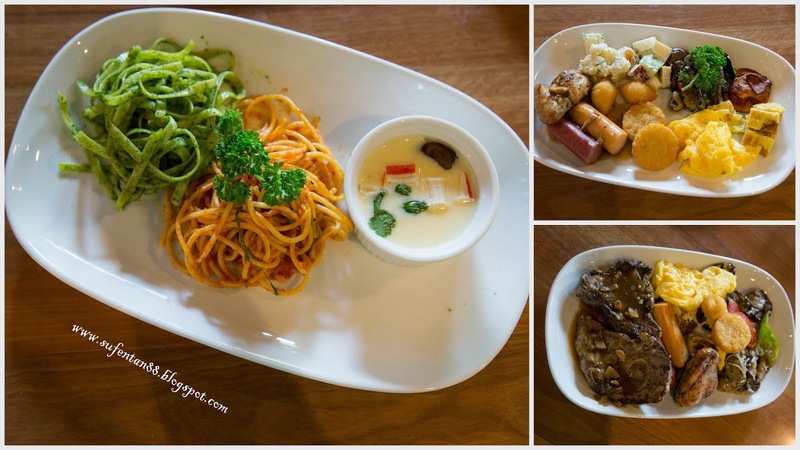 However, Ala Carte menu will be served as usual. 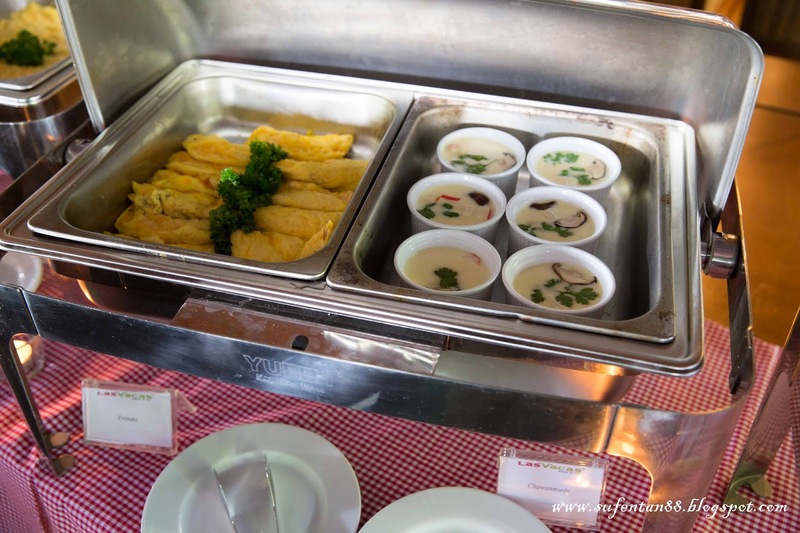 Prices are subject to 10% service charge and 6% government tax. 1. 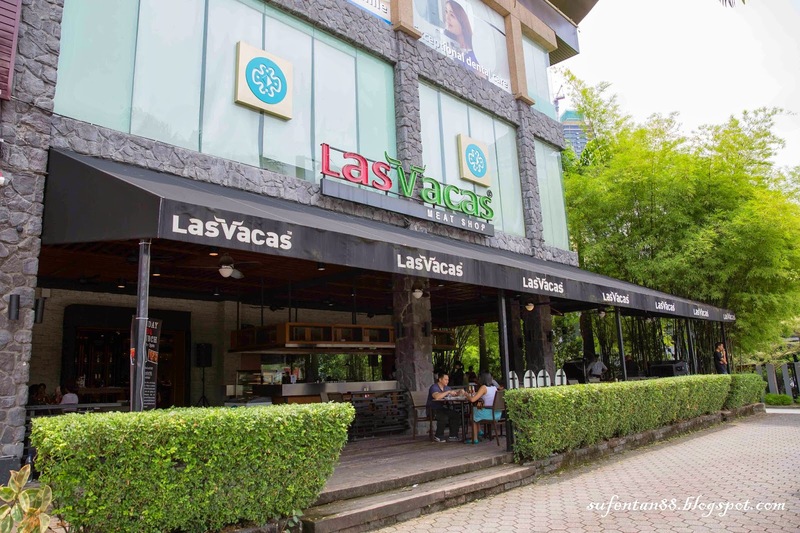 Las Vacas, Mont Kiara, LG, Lot 1A, New Wing Mont Kiara Shoplex, Jalan Kiara, Mont Kiara 50480 Kuala Lumpur. 2. Las Vacas, Yap Kwan Seng, No. 33 Lot 5, Ground Floor, Wisma Winbond, Jalan Yap Kwan Seng, 50450 Kuala Lumpur.